Trade business website design services Northern Beaches. SEO included. NEW, MOBILE FRIENDLY WORDPRESS WEBSITE FOR NORTHERN BEACHES TRADE BUSINESS. JG Bathroom Renovations Northern Beaches were recommended to me by another of my trade clients. They already had a website but it had been developed many years ago and looked old and outdated. The original website was not mobile friendly and hadn’t been updated for many years. The client had lost touch with the original website developer and, because the website didn’t have content management functionality, they weren’t able to make updates or changes. All the content and photos were out of date. Unfortunately, it hadn’t been optimised at all for search engine ranking so wasn’t attracting any business or customer enquiries. Creating a stylish and contemporary website design that represented their business and appealed to the customers they want to attract. WordPress website development with built-in content management functionality so the client can make changes themselves. Scroll down to read about the benefits of WordPress websites. Portfolio and photo gallery so the client can showcase their bathroom renovation projects. Additionally, the client was being charged too much by their current website hosting provider so I switched them over to a more cost-effective package that suited their requirements. This hosting package included a free SSL certificate which adds browsing security to their website and is now a Google prerequisite. It’s important to point out that search engine optimisation (or SEO as it is commonly referred) is not easy and that’s why many website developers don’t do it. I have been optimising websites for 15+ years and it is a highly complex process that requires ongoing commitment to stay up to date with Google’s ever-changing requirements. For every website I optimise I undertake extensive keyword research, develop an extensive SEO strategy, curate the required content, research the client’s competitors and customer behaviour, plus many other factors. All this culminates into an SEO strategy that will gain the attention of Google (for all the right keywords), a top search engine ranking and, most importantly, click-throughs to the client’s website. Next, once client’s land on the website it is then paramount that there are calls-to-action prompting the client to contact / buy / engage. 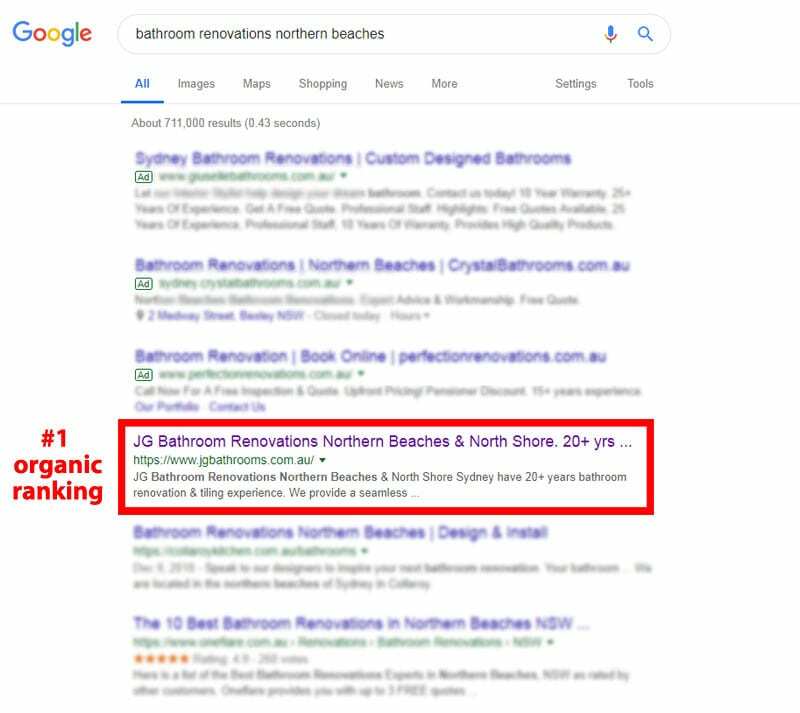 I’m pleased to say that JG Bathrooms is now ranking #1 on Google for an extensive range of important keywords in multiple geographic regions. Scroll down for evidence of this. The clients now regularly add details of the new bathrooms and renovation projects they have completed. 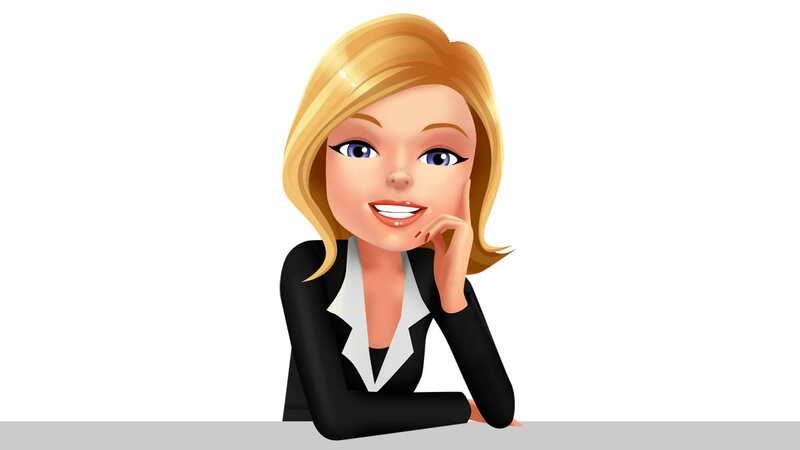 I then ensure these are optimised correctly to ensure they retain their top Google ranking and also increase their relevancy for a growing number and range of keywords. We make a good team! Local search marketing formed an integral part of my SEO strategy as many of their customers will live and work in their local area. 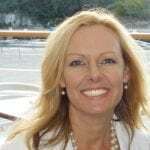 If you need assistance with the search engine optimisation of your website or would like help managing your ongoing SEO strategy, please contact me, Rebecca Mitchell, direct on 0418 118 401 or email rebecca@rammarketing.com.au. A number 1 organic search engine ranking for a range of sought-after keywords (immediately below the paid Google Ads). Google loves WordPress! As an SEO expert, this makes my role when optimising a website to achieve a top Google ranking more efficient than other website creation tools such as Joomla, WIX or SquareSpace. JG Bathroom Renovations have 20+ years bathroom renovation and tiling experience in both the residential and commercial sector. Their reputation has been built on the foundations of delivering quality work on time and on budget. They work closely with clients to help them select tiles and PC items to suit their bathrooms and interior design style. With innovative design software this helps their clients envisage exactly how their bathroom will look in realistic 3D rendered images. 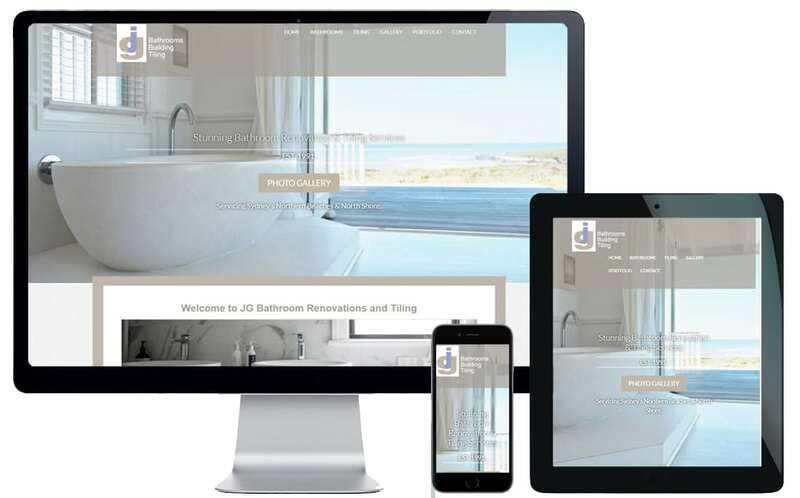 JG Bathroom Renovations provide all services required to ensure a seamless start to finish bathroom renovation including plumbing, electrical, rendering, waterproofing, tiling and painting work. This saves their clients the added expense and stress of managing multiple trades. Additionally, they happily work with architects, builders, interior designers, project managers and local authority personnel.